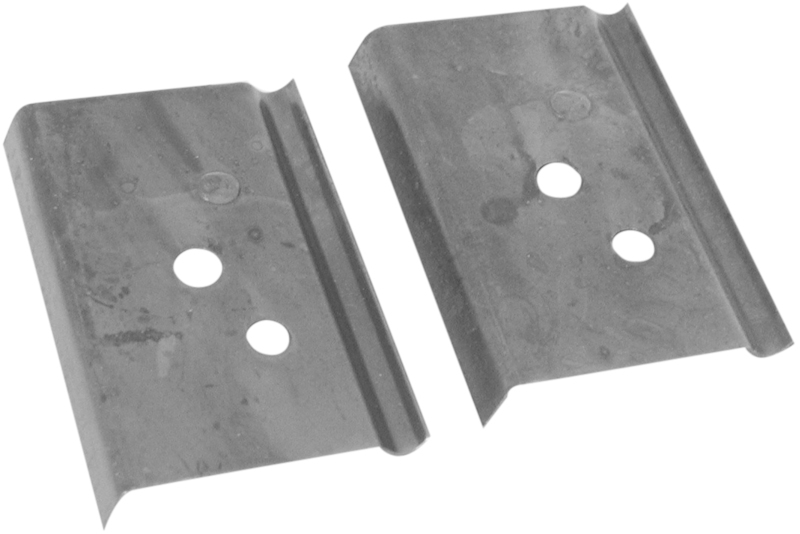 Carbide Scraper ergo® 2-1/2" Carbide Scraper ergo® 2-1/2"
Scrapers and Blades. 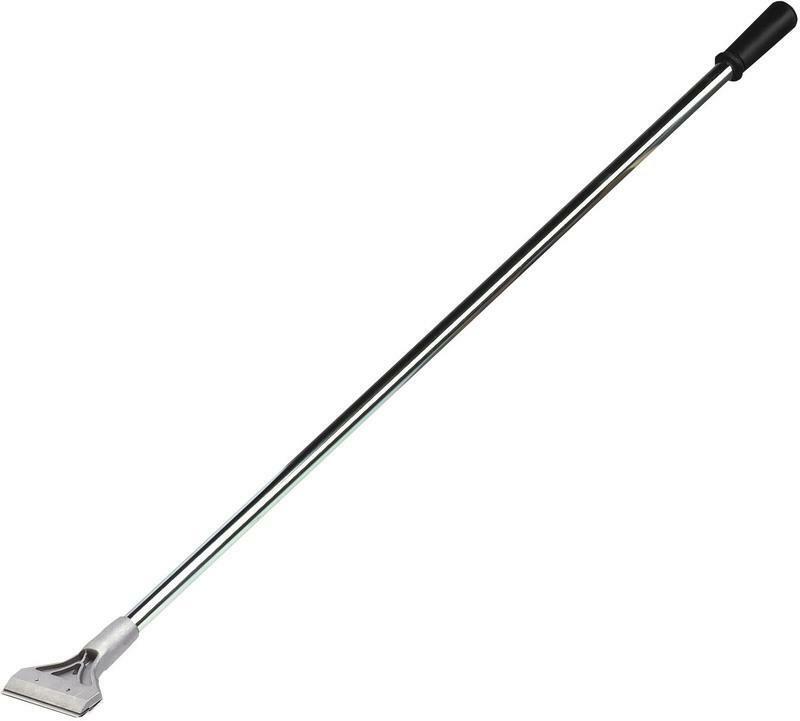 Carbide Scraper ergo® 2-1/2". 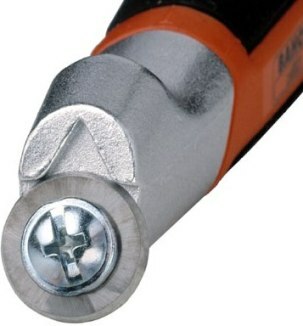 Manufactured by: Bahco, a JH Williams Company..
Carbide Scraper ergo® 1" Carbide Scraper ergo® 1"
Scrapers and Blades. 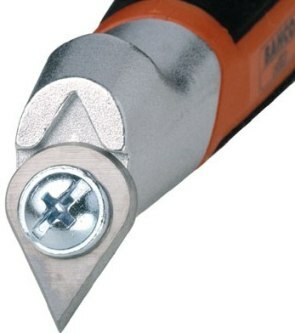 Carbide Scraper ergo® 1". 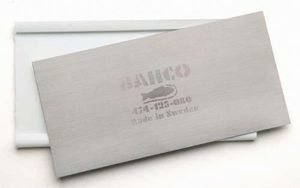 Manufactured by: Bahco, a JH Williams Company..
Scrapers and Blades. Pear-Shape Blade 625 Scraper. Manufactured by: Bahco, a JH Williams Company..
Scrapers and Blades. 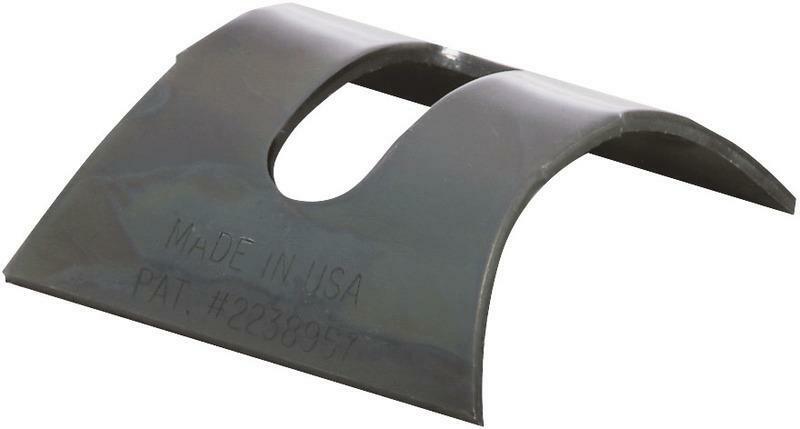 Drop-Shape Blade 625 Scraper. Manufactured by: Bahco, a JH Williams Company..
Scrapers and Blades. 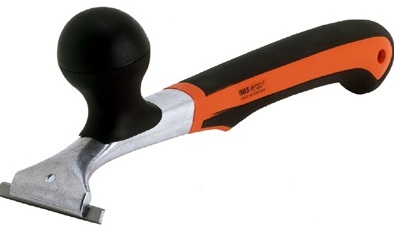 Round Blade 625 Scraper. Manufactured by: Bahco, a JH Williams Company.. Cabinet Scraper, 6" X 2.5" X 0.030" Cabinet Scraper, 6" X 2.5" X 0.030"
Scrapers and Blades. 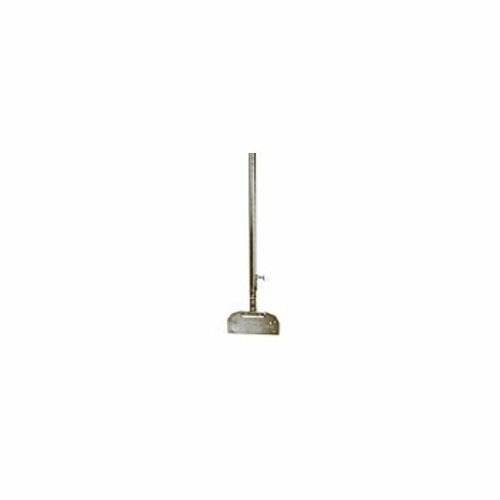 Cabinet Scraper, 6" X 2.5" X 0.030". 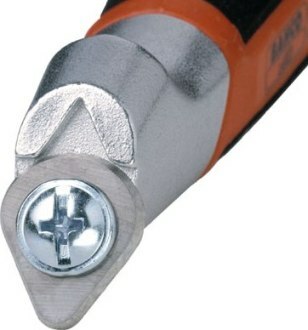 Manufactured by: Bahco, a JH Williams Company..
Carbide Scraper ergo® 2" Carbide Scraper ergo® 2"
Scrapers and Blades. 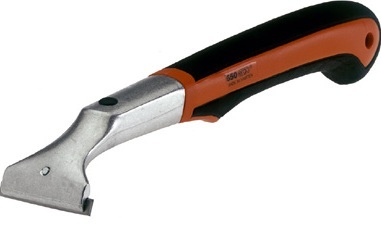 Carbide Scraper ergo® 2". Manufactured by: Bahco, a JH Williams Company.. Cabinet Scraper, 5" X 2.5" X 0.030" Cabinet Scraper, 5" X 2.5" X 0.030"
Scrapers and Blades. 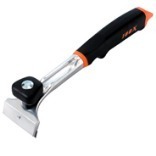 Cabinet Scraper, 5" X 2.5" X 0.030". Manufactured by: Bahco, a JH Williams Company.. PLASTIC PUTTY KNIFE Low cost plastic putty knife Manufactured with flexible polystyrene Tapered blade & chisel edge 10510 1.5 IN. PLASTIC PUTTY KNIFE SIZE:1-1/2"
PLASTIC PUTTY KNIFE Low cost plastic putty knife Manufactured with flexible polystyrene Tapered blade & chisel edge 10520 2 IN. 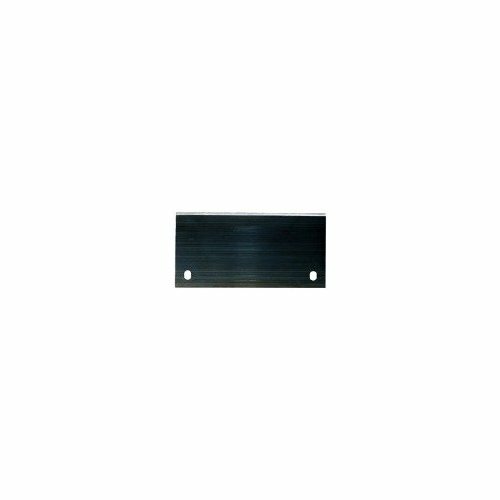 PLASTIC PUTTY KNIFE SIZE:2"
2-EDGE CARBIDE BLADE Carbide 100x replacement blade For use with 806 & 807 Warner Scrapers Carded 814 2-3/8 IN. 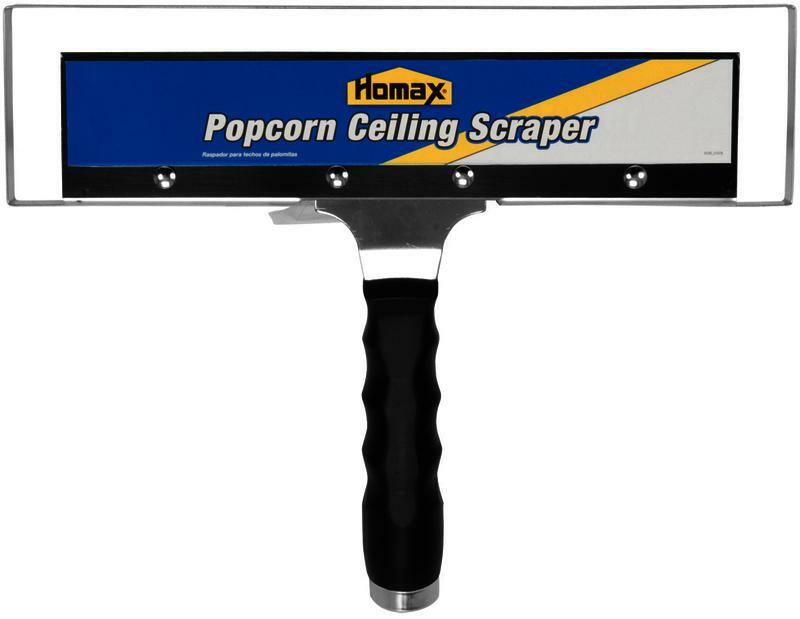 2-EDGE SCRAPER BLADE SIZE:2-3/8"
SLAMSCRAPER IMPACT TOOL Quickly & easily removes adhesive coverings Removes tile, linoleum, carpet & roofing Sturdy handle creates a hammer & chisel effect Carded 2105 SLAMSCRAPER IMPACT TOOL SIZE:5-1/4"
STRAIGHT BLADE POLE SCRAPER High-carbon steel blade Scrapes high, hard to reach surfaces easily Fits any standard broom or extension pole Pole not included Hang tab 3015 3 IN. 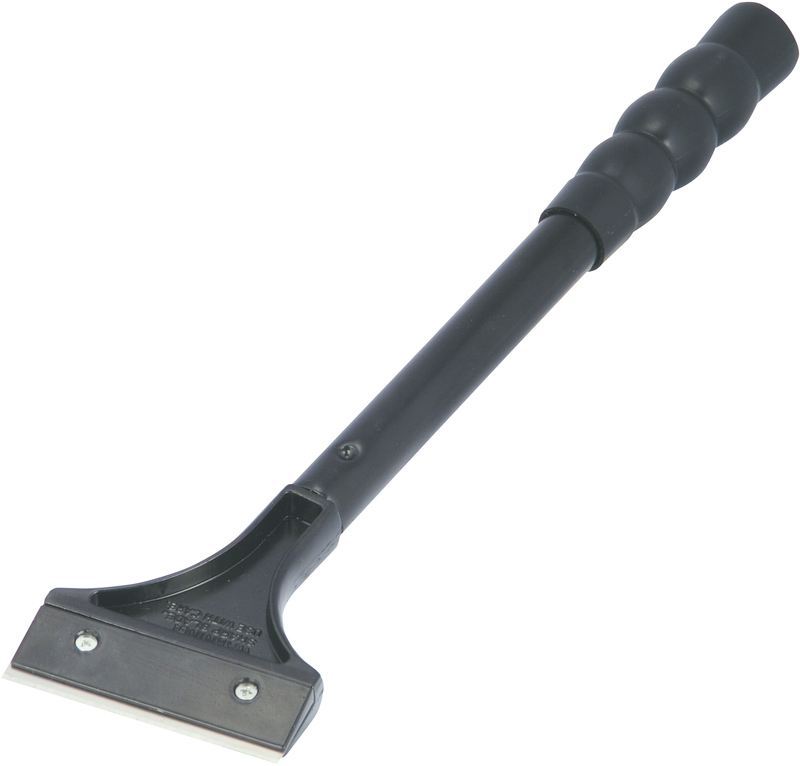 POLE SCRAPER SIZE:3"
PRO HEAVY-DUTY SCRAPER BLADES For #590, #591 and #596 5 per card 595 5 IN. 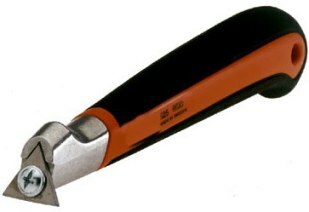 HD SCRAPER BLADES SIZE:5"
PRO HEAVY-DUTY SCRAPER Industrial-ground carbon steel blade For practically any scraping job Maximum leverage on wall & floor surfaces For wax build-up to dried adhesives 48" steel handle Carded 591 5 IN. HEAVY DUTY SCRAPER SIZE:5"
Cabinet Scraper, 5" X 2.5" X 0.020" Cabinet Scraper, 5" X 2.5" X 0.020"
Scrapers and Blades. 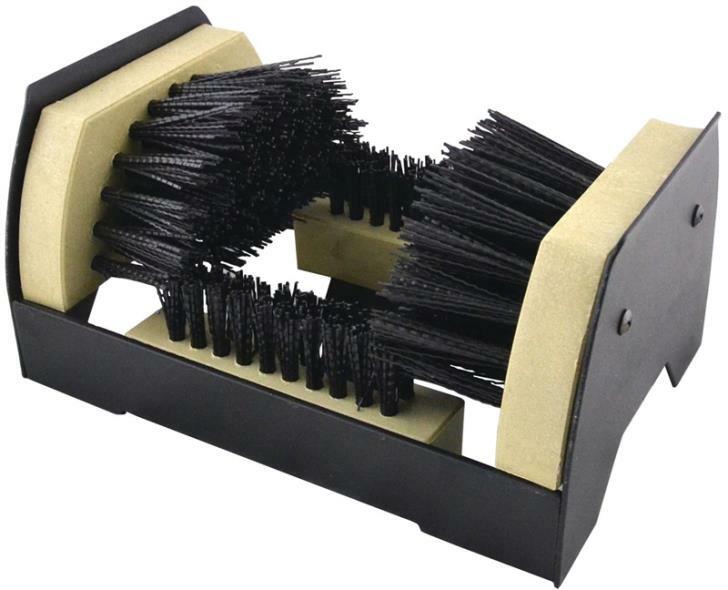 Cabinet Scraper, 5" X 2.5" X 0.020". Manufactured by: Bahco, a JH Williams Company..